The LRF100 Series is a miniature, lightweight open frame chassis LRF module designed to provide a cost effective solution for OEMs wishing to integrate a laser rangefinder capability in their systems. 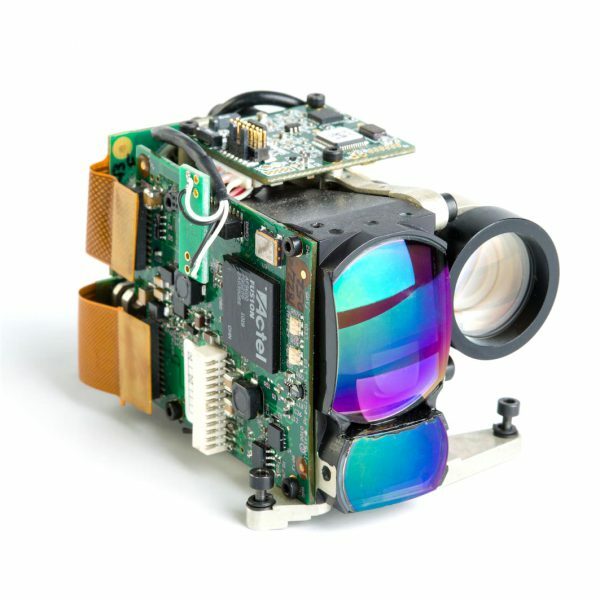 It is particularly suited to hand held and portable applications due to its light weight and compact size. 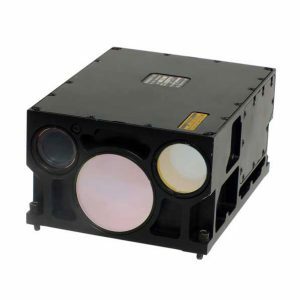 The LRF700 family comprises 4 modules, either open-frame or fully enclosed which are intended for OEM’s requiring a long-range, single-pulse eye-safe laser range finder. LRF700 modules are designed to support continuous measurement at repetition rates of 1 Hz, 3 Hz or 10 Hz and are suitable for integration as part of a multi-sensor suite. The compact designs help to ensure maximum integration flexibility. Four standard versions are available, characterised by their maximum range capability and repetition rates.